When launching the new Moto 360 back in September, Motorola also confirmed a sportier version was on the horizon. For the UK and France, the Moto 360 Sport will be available December 18 with US availability coming early next year. Unlike the more traditional 360, Motorola’s Sport version has a silicon unibody construction. You won’t be able to swap bands or otherwise customize the watch. But you will get full functionality; though it’s meant for the active crowd, it’s not a pared-down version. The spec sheet is exactly the same for the Sport as it is the ‘normal’ 360. 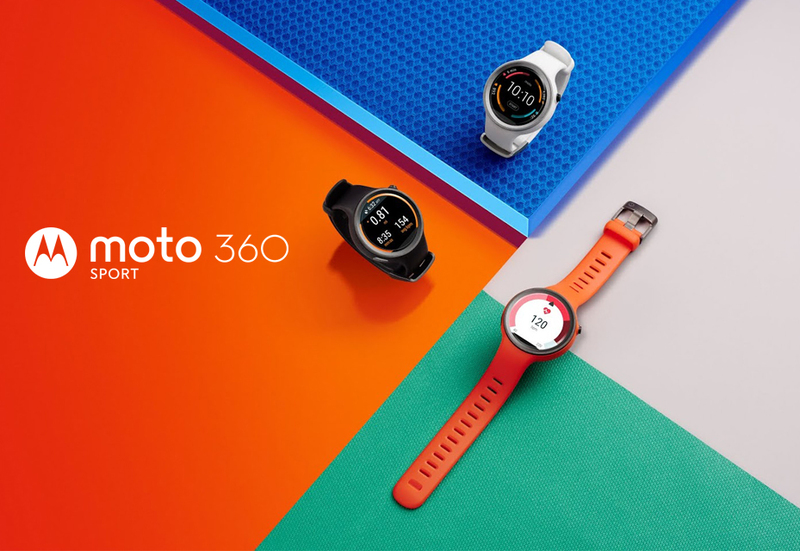 While Motorola didn’t share pricing for the UK and France, it did say the 360 Sport would cost $299, and go on sale January 7 via its website. If you can wait three more days, Best Buy will have the wearable from January 10.